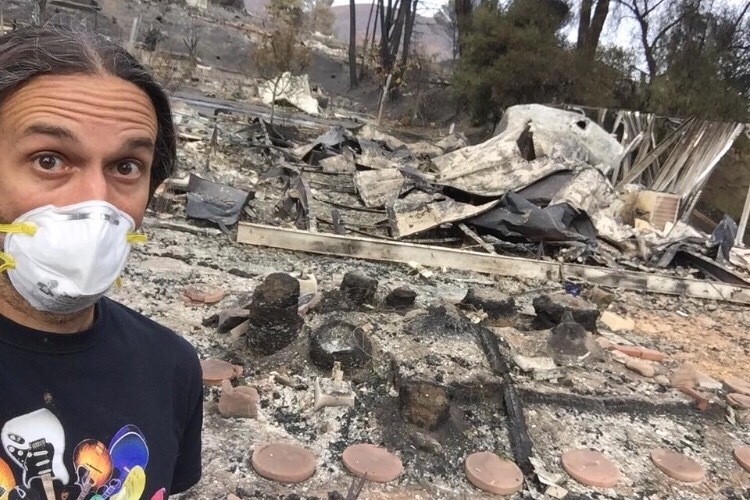 Our friend Robbie Gennet and his family lost their home in the horrible California fire. It is going to be a long journey for them to get back on their feet and could use our support. Anything you can donate would be greatly appreciated.